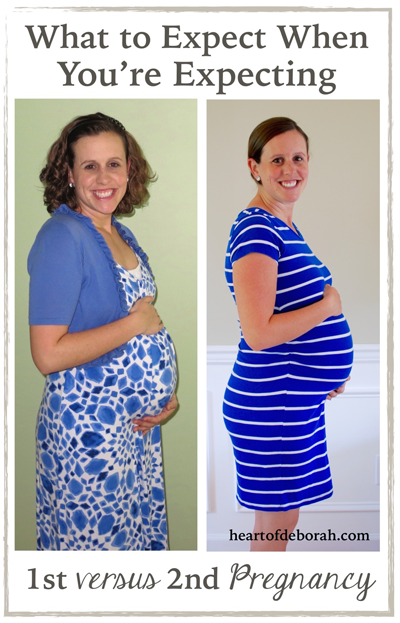 Although there are many similarities between my first and second pregnancy, I’ve also noticed some differences. 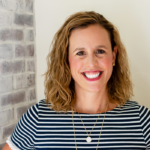 I remember being pregnant the first time around and thinking “If I weren’t working this would be so much easier.” When I was expecting with Izzy I worked as a school psychologist in the public school system. I would feel tired or nauseous and I would dream of being home in my sweat pants lounging on the couch. Now that I am home, it doesn’t seem any easier! Isn’t it funny how that works? Although I can sit down if I need to and I certainly can wear sweat pants all day, it’s difficult chasing around a toddler while pregnant. I’m also definitely not lounging around on the couch all day. 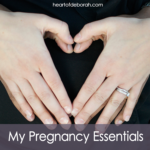 One resource I have used for both of my pregnancies is the What to Expect® When You’re Expecting book. You would think since I went through this once before that I would be an expert on pregnancy and childbirth. Definitely not true. One of my favorite parts of the book is the weekly updates. It makes me feel more connected to the baby and I like learning about the baby’s progress each week. Sneak peak of baby boy’s room and crib! I’ve also experienced some different symptoms this time around. Heartburn is one example. One night I woke up and thought I was having a heart attack! Then I realized, this is what heartburn feels like. The next morning I found myself looking up everything about heartburn because I never wanted to feel that again. 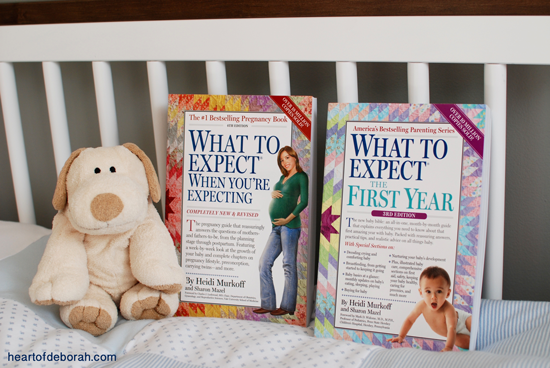 The What to Expect® When You’re Expecting book provided some great suggestions and information when dealing with heartburn. 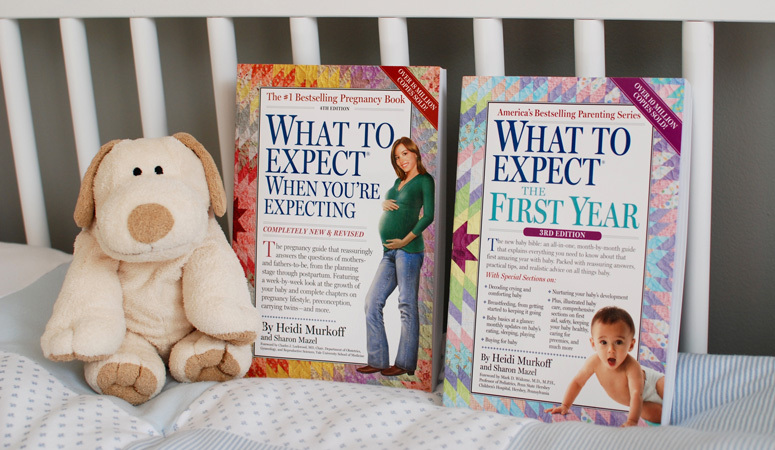 Did you know What to Expect® is one of the bestselling pregnancy books out there? I’ve heard many moms and doctors recommend it. I remember someone recommending it to me when I was pregnant with Izzy. It’s the ultimate resource! 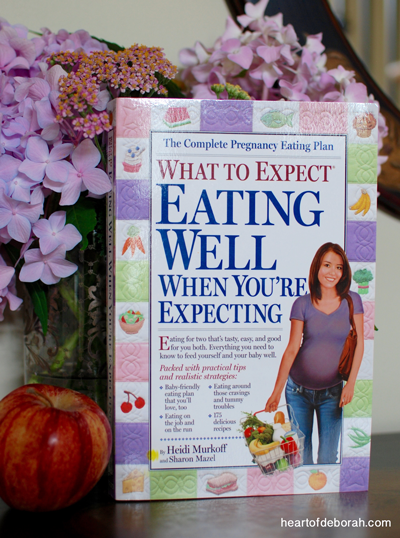 I was also excited to find the Eating Well When You’re Expecting book. I wish I could tell you I always make good food choices, but that is definitely not the case. I try to tell myself ‘if you make a mistake or have a bad emotional eating day, it’s okay. Your pregnancy isn’t ruined.’ The recipes in this book are delicious and I found the postpartum chapter very useful. Last time I was so nervous to change my diet and to lose weight because I didn’t want to mess up my breastmilk supply or Izzy’s diet. This chapter calmed some of my nerves and hopefully this time around it will be easier. Whether you are expecting or experiencing the joys of the first year of motherhood I highly recommend the What to Expect® collection. 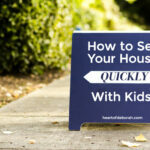 I’ve found it to be a trustworthy resource. It’s stood the test of time and made a 600+ record-breaking weeks on the New York Times Bestseller list! 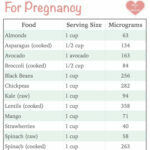 Did you notice a difference between your first and second pregnancy? Did you prepare differently? What resources did you enjoy? I’d love to hear from you in the comments below!